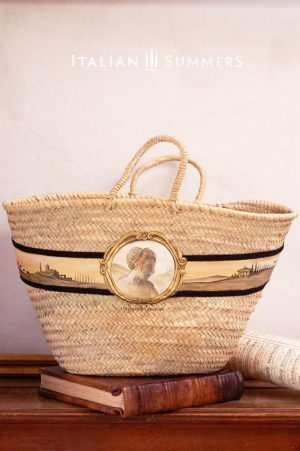 POSITANO straw bag Feel! 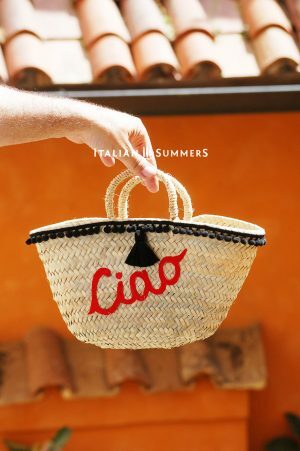 The amalfi coast is waiting for you! 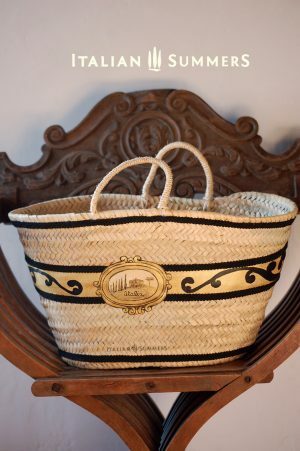 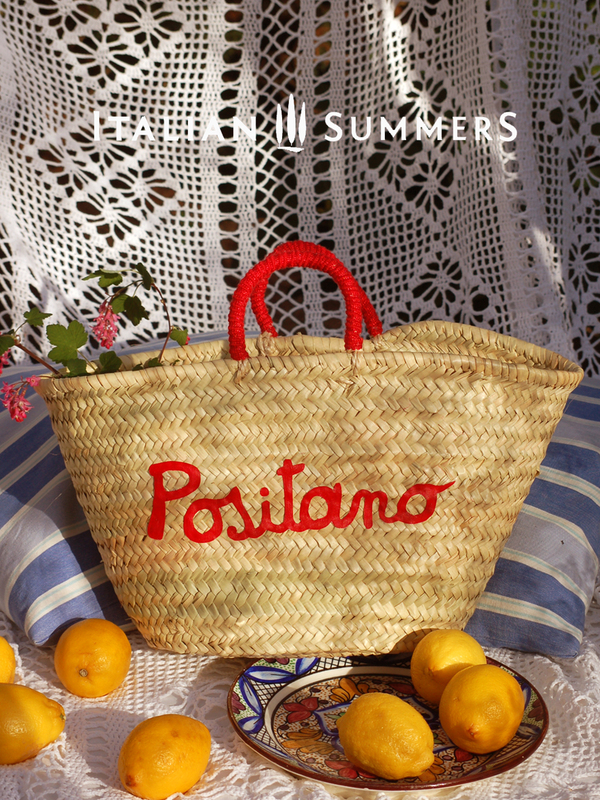 Medium size straw bag, perfect for a stroll in the piazza or out for an aperitivo. 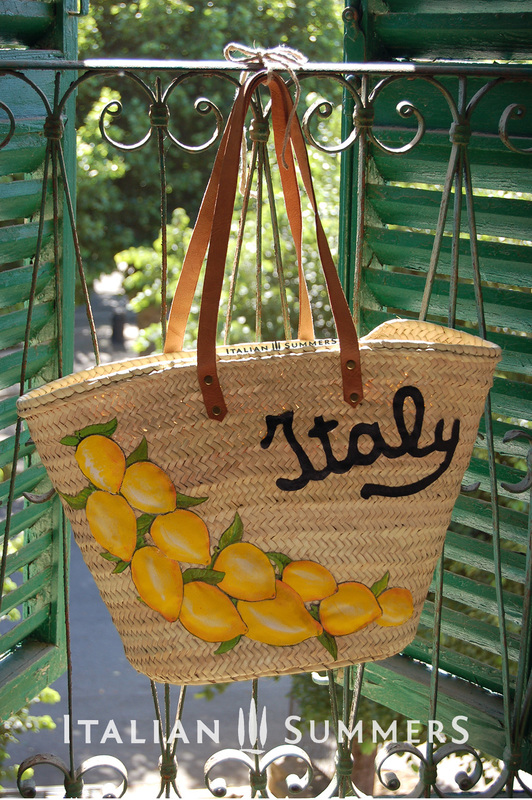 Big enough to hold all your unnecessary necessities 🙂 Straw bag ITALY LEMONS, your happy lemon bag! 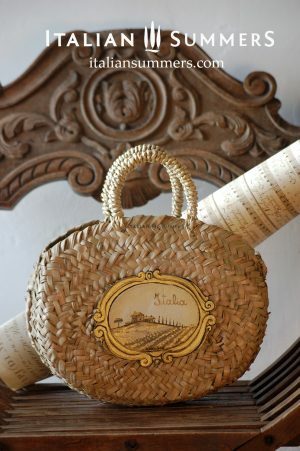 100% hand-made, and hand-decorated in Italy with Amore!